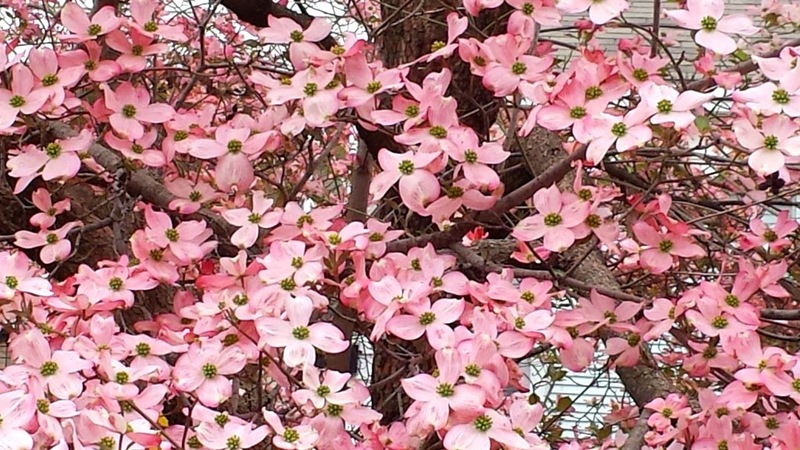 Spring is here in full bloom with Dogwood trees putting on quite a show. The white dogwoods in the woods, behind our home are not quite this far along. They're about a week behind yours. That pink is gorgeous. Lovely blossoms on these trees. A real sign of springtime. Lovely. 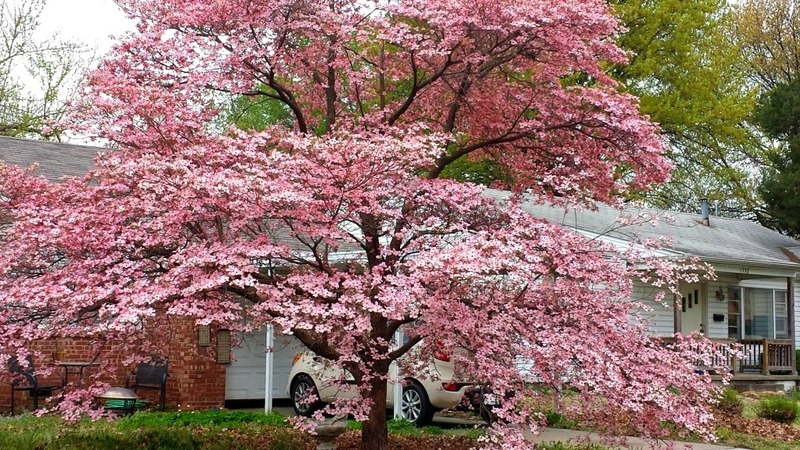 Oh, how I miss the Georgia dogwoods! Thanks for the great shots. They are amazing.